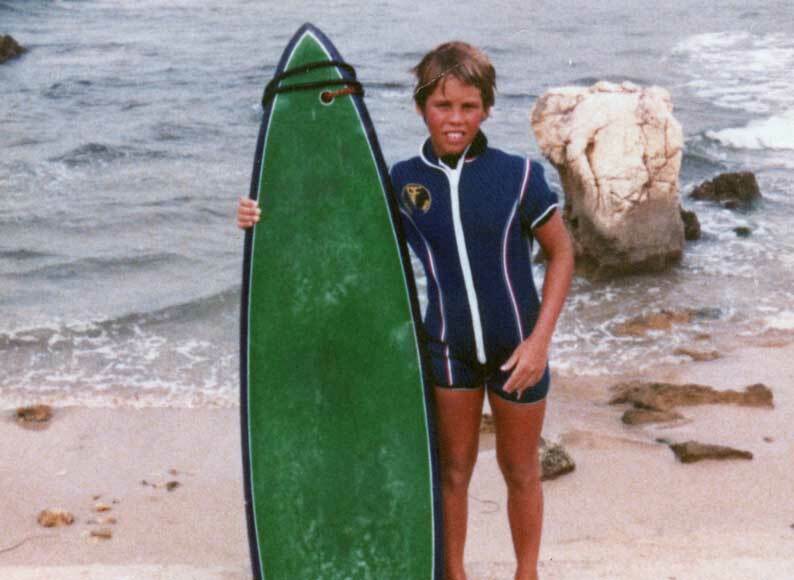 It all started in 1980, when I was 11 years old and rode my first wave in Prainha, with a Safari surf board bought by my Dad from Duarte Baltazar. I remember that first wave as if it were yesterday, and the influence that moment had on me. Fascinated, I used to consider my Summer vacation at Baleal as something sacred, the essence of life, and surfing certainly contributed to this transcendent feeling. 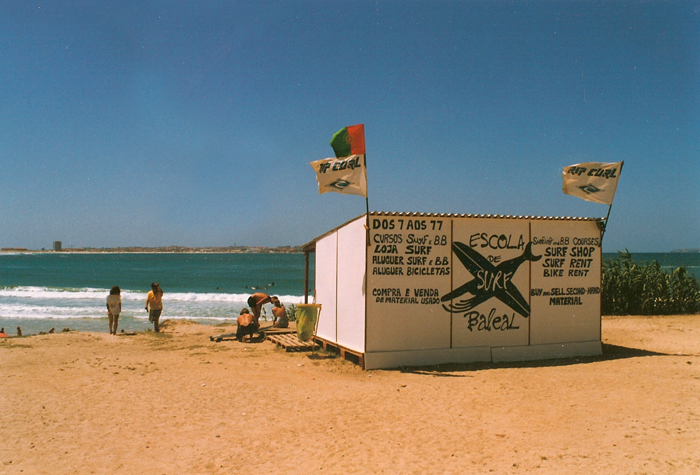 Back in 1993, when I started giving my first surf lessons to some kids from Baleal island who asked me for help, I never imagined that surf would revolutionise Peniche in the future. 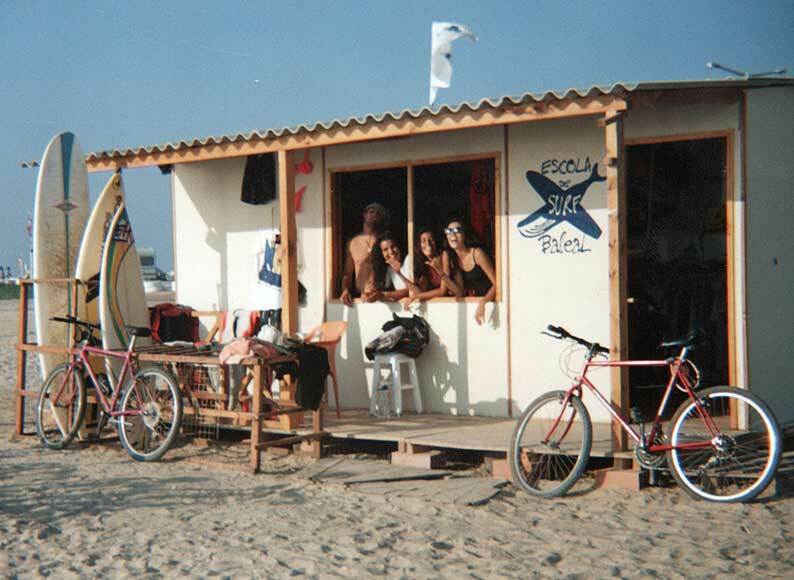 In the meantime, I got a licence to set up a wooden “tent” at Baleal Beach, the first Baleal Surf School’s location, where I kept all surfing material, rented some surf boards and surf suits and sold basic surfing material. 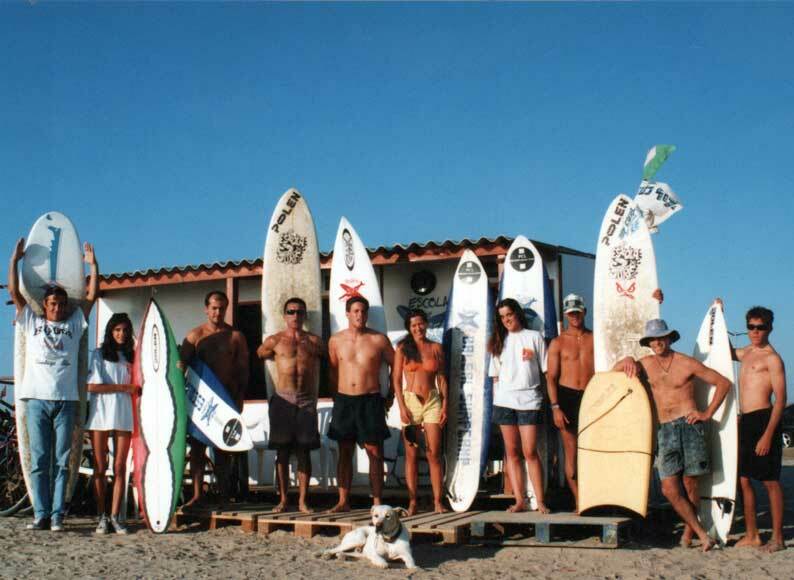 For more than 4 fantastic years of great learning experience and dedication, I was “alone” on the beach, giving surf lessons to Portuguese people, and especially to an increasing number of tourists, thrilled to learn the noble art of riding a wave. 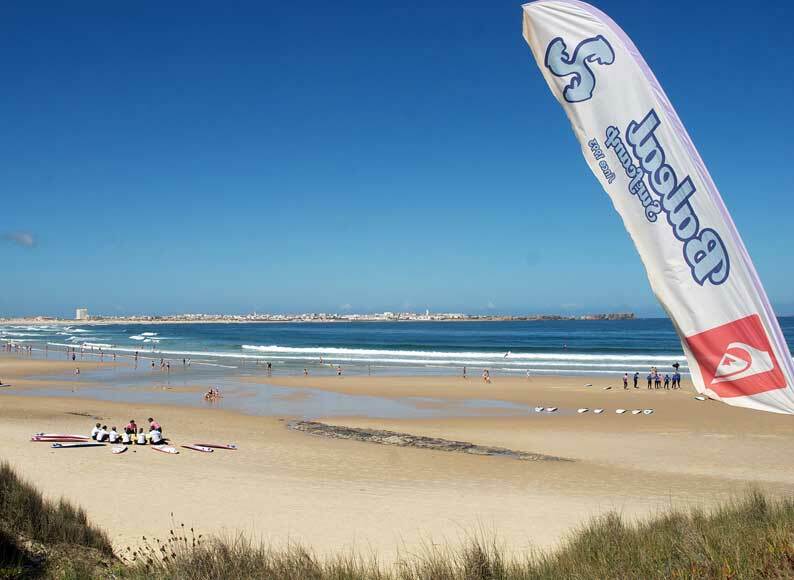 Quickly, dozens of new surf operations started to emerge in the municipality of Peniche, but also throughout the Portuguese coastline, especially Ericeira and Sagres, demonstrating the Portuguese coastline’s potential for this kind of nautical activities. I soon realized that for us to be different and stand out from the crowd we would have to work harder and better. 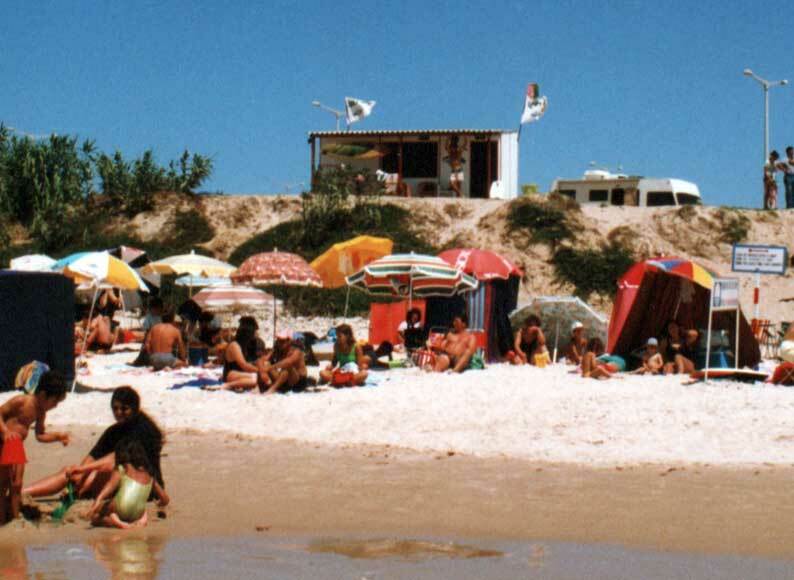 This led me in 1997 to successfully apply for a beach concession at Cantinho da Baía beach, where I built a beach bar, the well-known Bar do Bruno, and a surf centre located in front of one of Portugal’s best beaches to learn how to surf, ideal for both beginners and mid-level surfers. This allowed us to take a huge leap forward in the quality of our provided services. 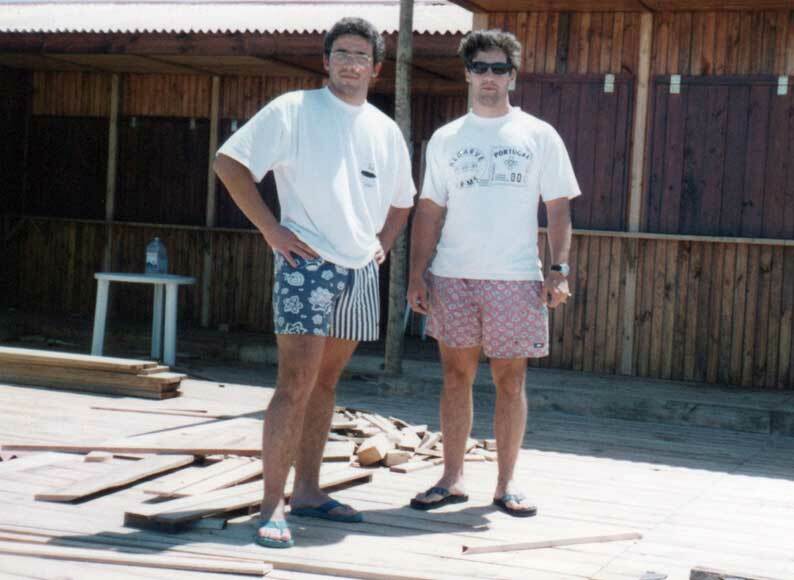 From 2007 onwards and for 10 years, I relied on my brother Marcos Bairros’ precious help, who, working both in bookings and online marketing, managed to take Baleal Surf Camp to a prominent position in an extremely competitive market. 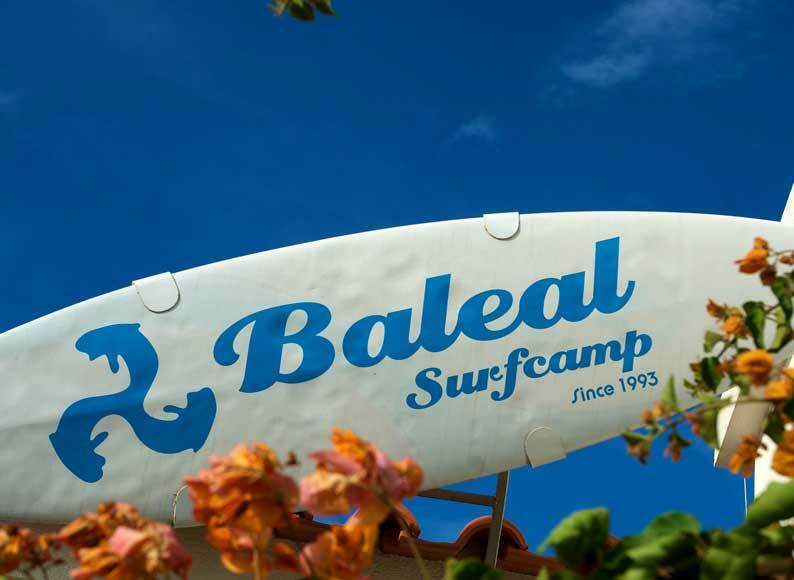 Nowadays, 24 years after, Baleal Surf Camp is undoubtedly one of the best surf operations in Portugal, proven by the countless positive reviews on several online platforms. 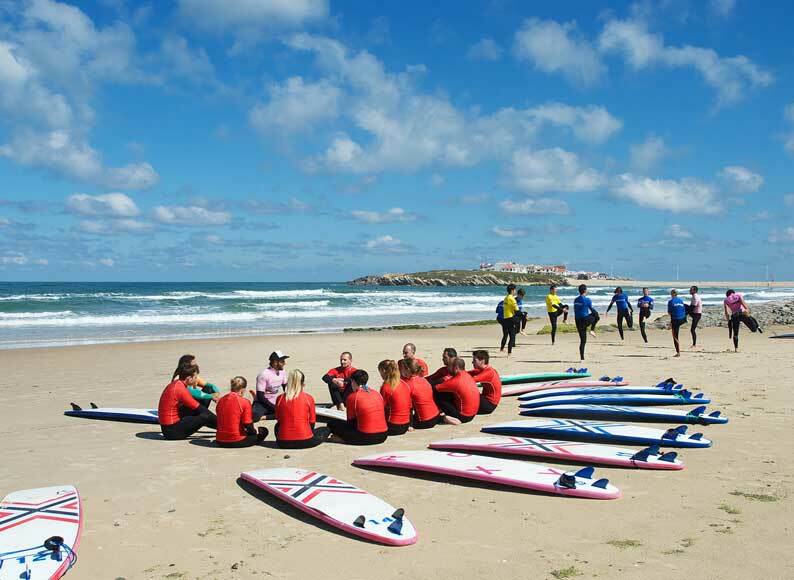 Just take a look at our position list on TripAdvisor, which made us #1 in Portugal for surf camps. Our hallmarks are the surf camp’s unique location, its accommodation quality and proximity to our surf centre, high-quality surf lessons, a surfing programme adapted to different surf levels and full of cultural experiences, and above all, a team willing to welcome our guests with open arms and a huge smile. 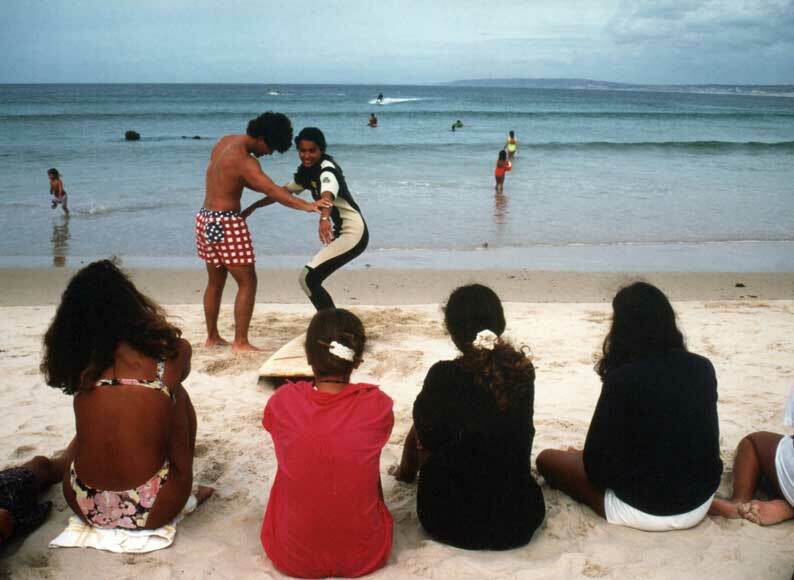 More than teaching how to surf, we try to offer our guests a truly experimental and cultural experience, taking full advantage of what our region has to offer, and combining that with the natural friendliness and typical generosity of the Portuguese people.